Scotland and the UK have fairly stringent safety laws and a high level of electric safety, however, most accidents in the home are due to the misuse of domestic appliances or faulty electric equipment. Three dangers of electric accidents include shock, burns or fires. Landlords have a responsibility to their tenants to ensure electrical safety in their properties to protect tenants from dangerous situations. This is great news for those looking to properties to rent in Scotland. 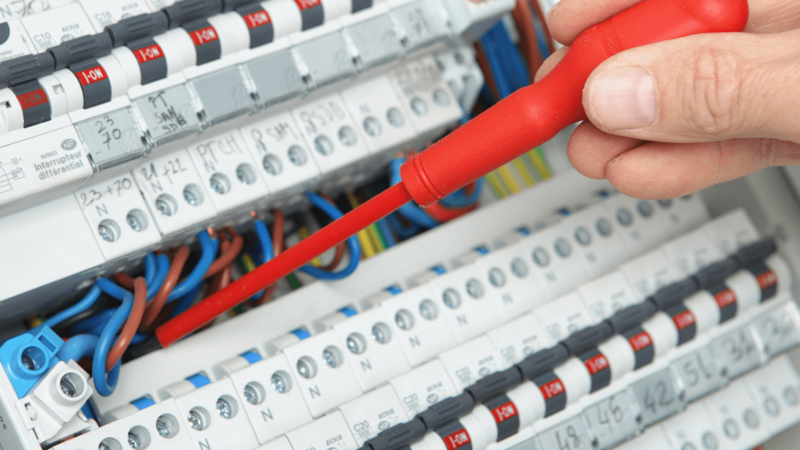 As of December 2015 new requirements introduced through the Housing (Scotland) Act, 2014 will apply to all Scottish privately rented properties covered by the Repairing Standard and will require Scottish landlords to have fixed wiring Electrical Installation Condition Report checks carried out at their properties, at least, every five years. Landlords are required to ensure that regular electrical safety inspections are carried out by a ‘competent person’ who will normally be members of Scotland’s Electrical Trade Association (SELECT) or The National Inspection Council for Electrical Installation Contracting (NICEIC). Landlords can use online tools to find local members of both organisations. The Electrical Safety Inspection has two parts: An Electrical Installation Condition Report (EICR) – formerly known as a Periodic Inspection Report (PIR) – on the safety of the electrical installations, fixtures, and fittings. For the Electrical Installation Condition Report, the registered electrician will carry out checks of installations for the supply of electricity, electrical fittings (this icludes switches, sockets, and light fittings etc.) and fixed electrical equipment (including but not limited to boilers, panel and storage heaters and hard-wired smoke and fire detectors. Electric Installation reports must also include a Portable Appliance Test (PAT) on any portable appliances that you have provided by the landlord (refrigerators, toasters, TVs, etc.) and must be carried out by either a registered electrician or any person who has completed appropriate training as a PAT Tester. After the inspection has taken place, the electrician will point out any concerns using different classifications. 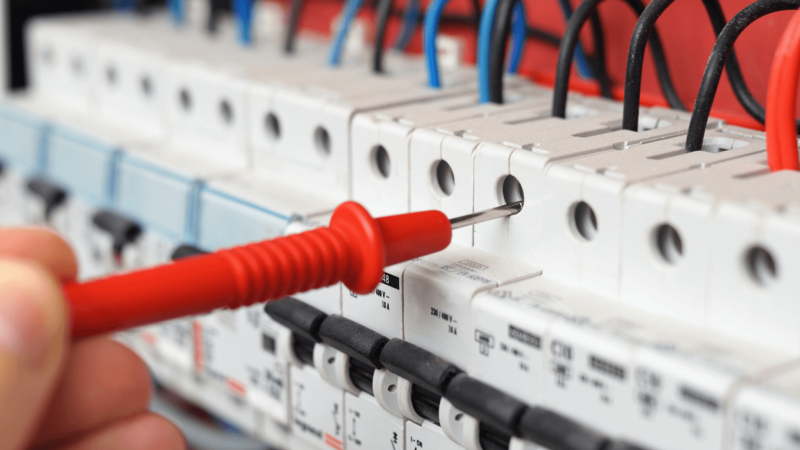 All findings are noted on a Minor Electrical Installation Works Certificate and any remedial work must be undertaken as soon as possible with any appliances that fail to pass the inspection will need to be replaced instantly. As a minimum, an electrical safety inspection must be carried ou before a tenancy starts and during the tenancy, at least every five years. A copy of the most recent electrical safety inspection reports must be provided to both new and kept by the rental properties Scotland tenants. The government guidelines explain how to landlords can transition to accommodate the guidelines. The regulations mean that all tenants require and EICR if their tenancy began after Dec 1st, 2015. Existing tenants must receive an EICR before December 2016. If an EICR is available at the property and was created after January 2012, it’s still within its valid 5-year lifecycle. These reports do not require a PAT report though any EICR created after Dec 1st.